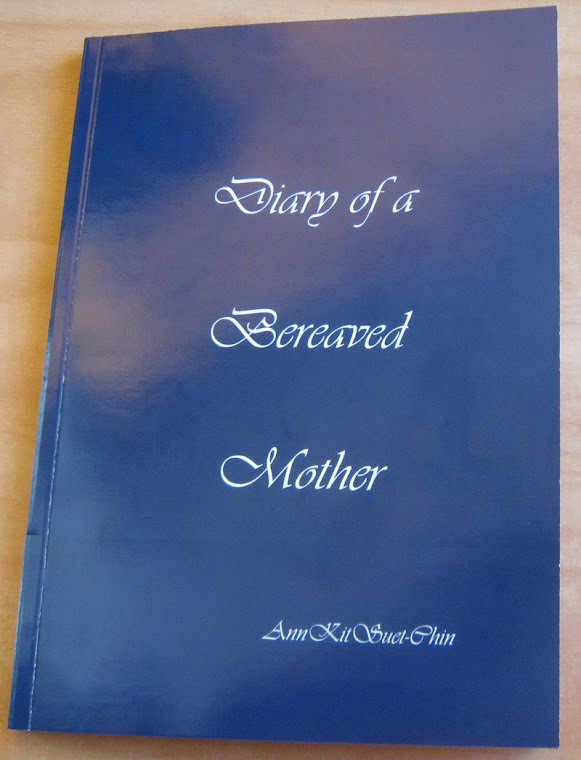 Diary of a bereaved mother, 丧儿记,: 丧失儿子的母亲的一本传记: Writing and grief. For me, writing was my way of coping with my grief. I started writing the next evening after I was told Andrew was dying. It was my way of sharing my news and sorrow with family and friends.